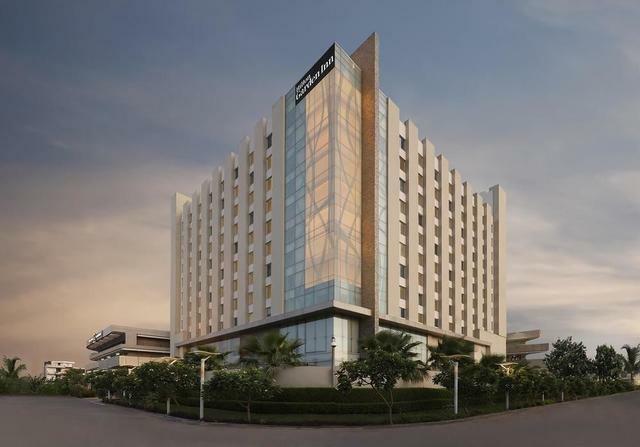 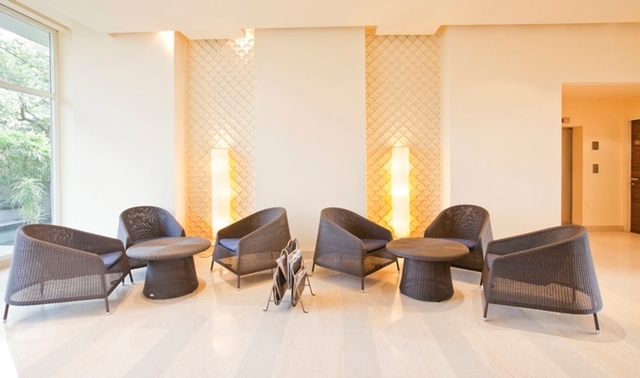 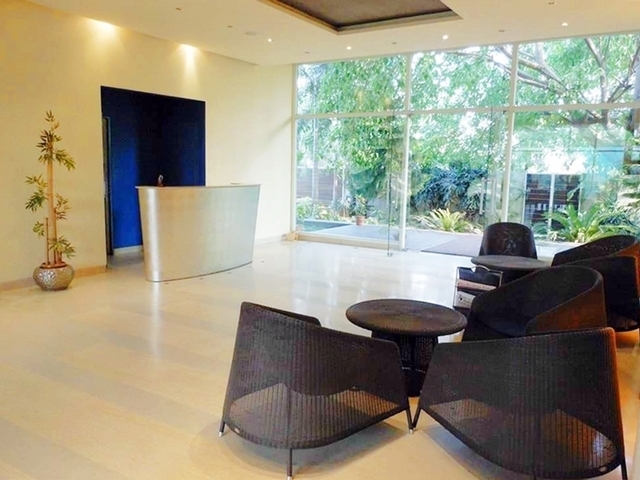 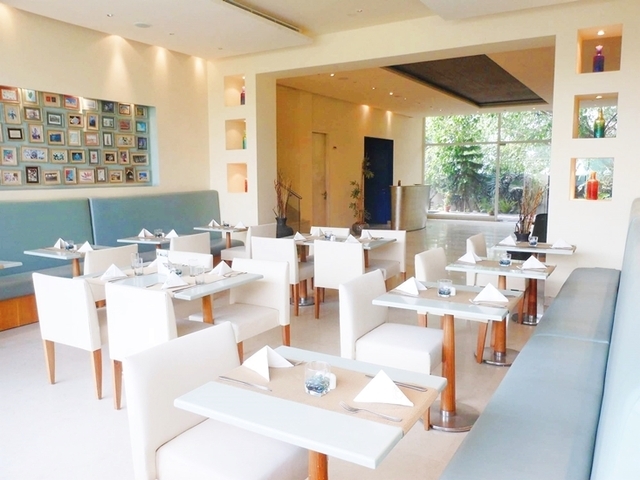 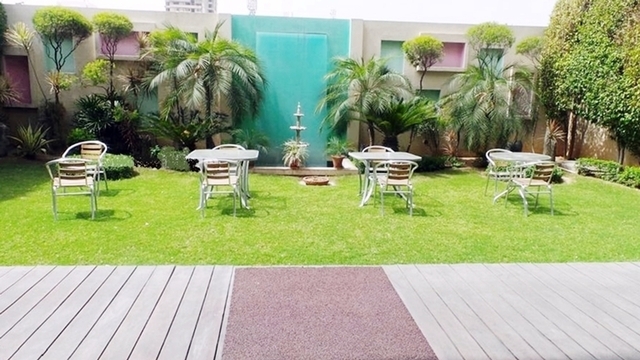 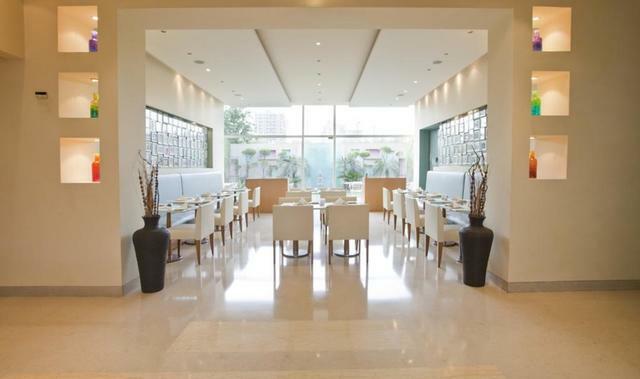 Situated in the heart of the rapidly growing business district, the RnB Select The Clover situated near Galleria Market at Sushant Lok - 1 is one of the popular choices in 3-star hotels in Gurgaon. 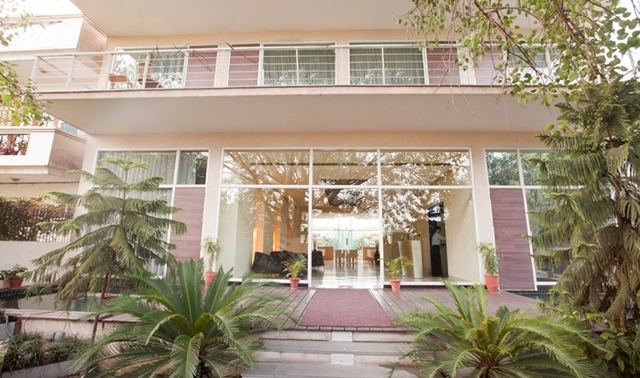 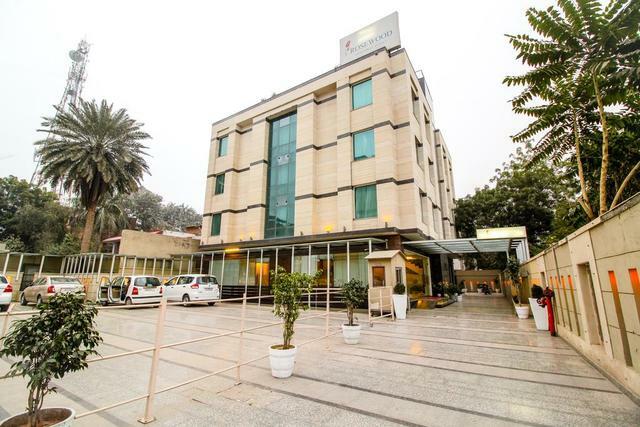 A perfect blend of Indian hospitality and world-class hotel services, this boutique property is close to the Huda Metro Station. 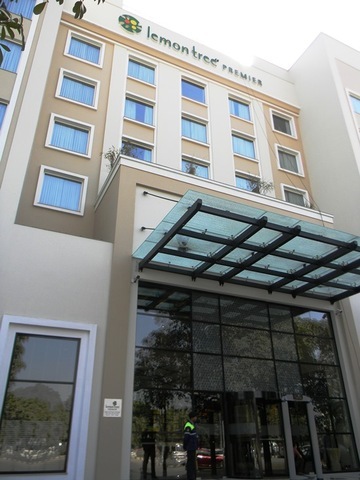 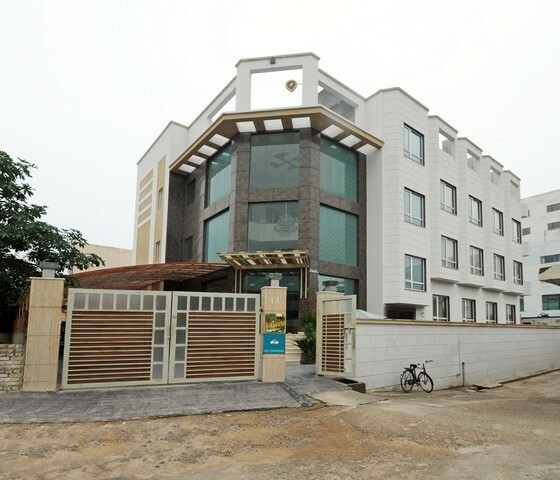 The hotel is 30 km from New Delhi railway station, approx 11 km from Gurgaon railway station and 15 km from Indira Gandhi International airport. 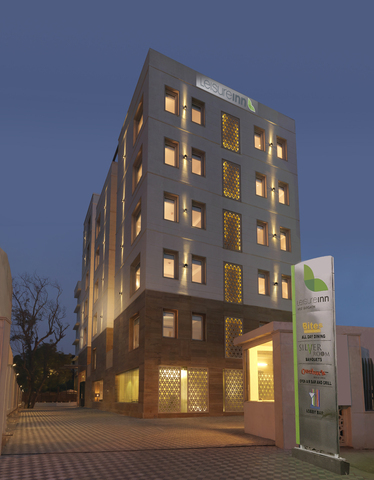 For city commute, guests can opt to travel via metro station and the nearest ones from the property is IFFCO Chowk metro stations located at a distance of approx 3 km and Shalimar Huda City Center at a distance of 4 km from the property. 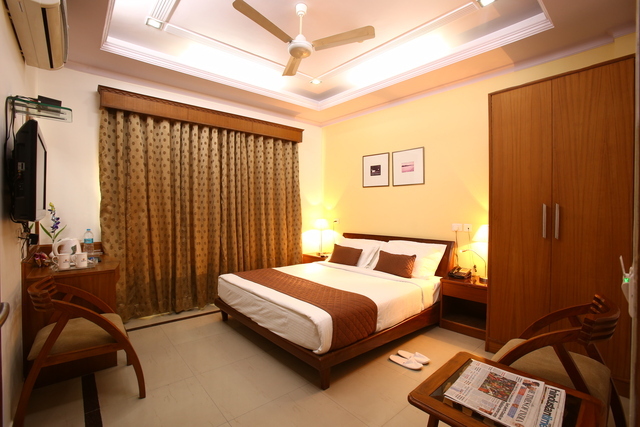 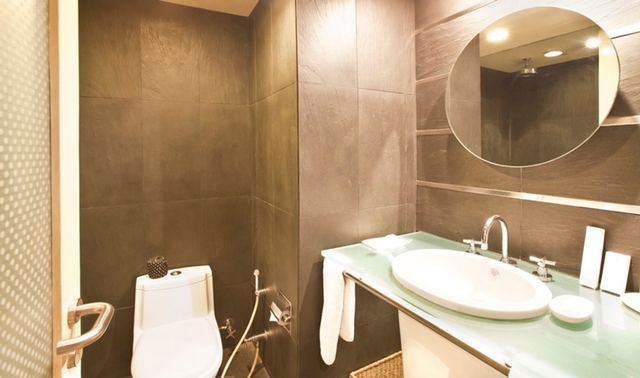 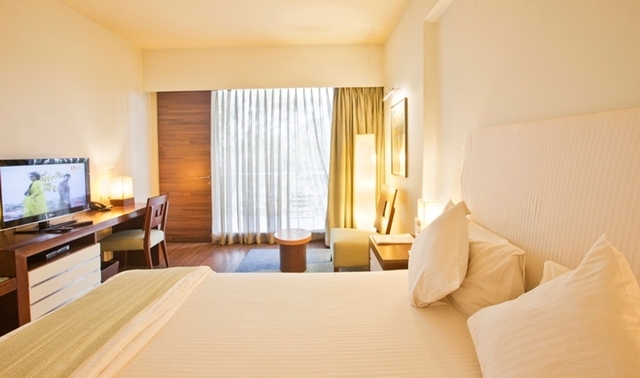 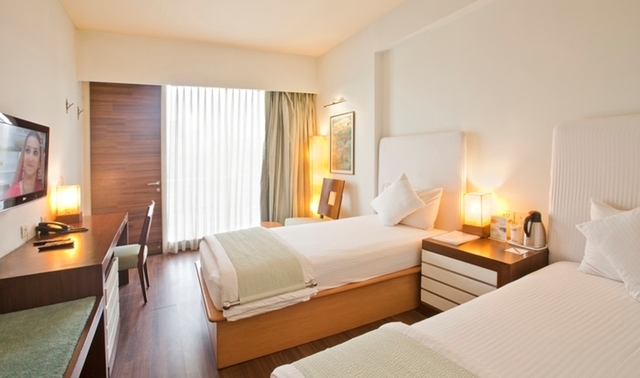 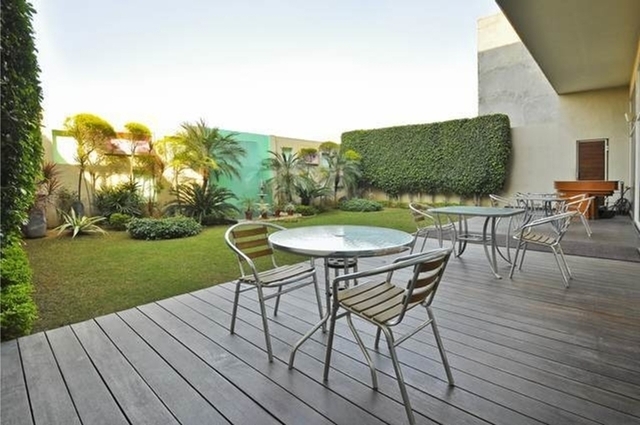 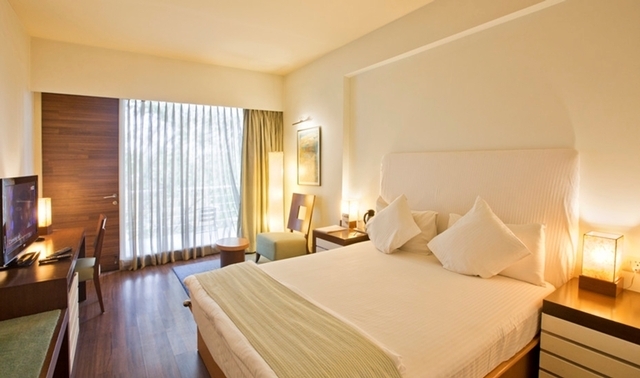 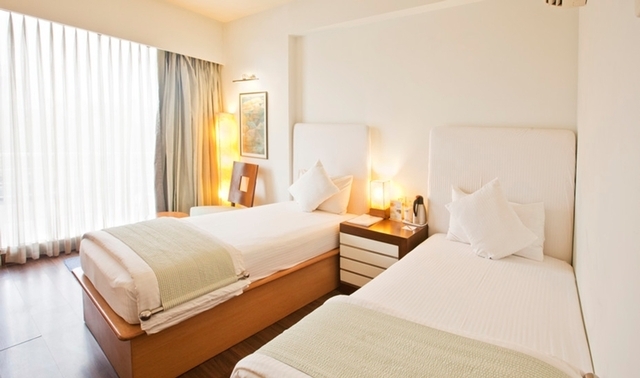 The hotel offers 18 Deluxe rooms with elegant interiors and lavish furnishings. 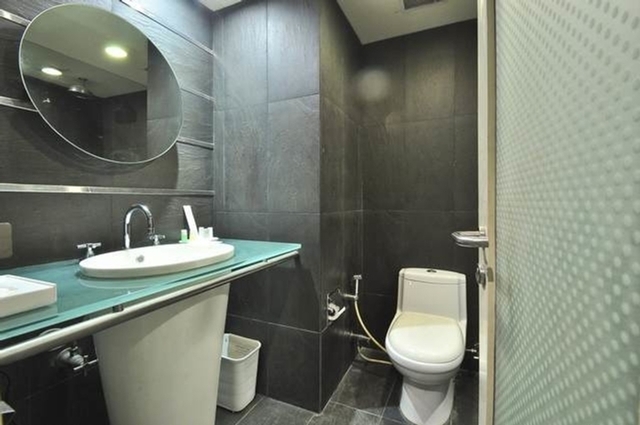 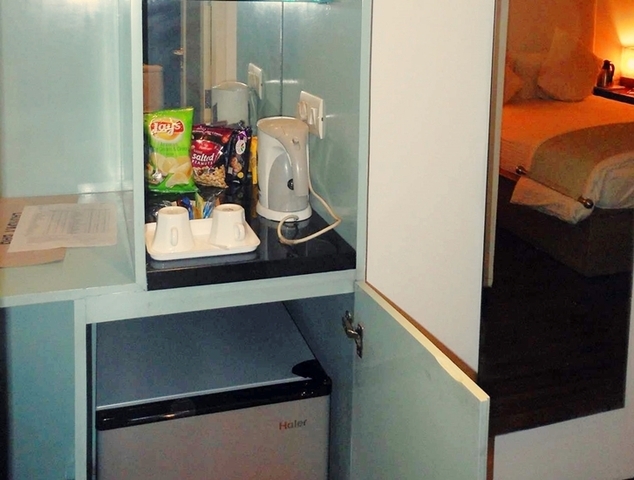 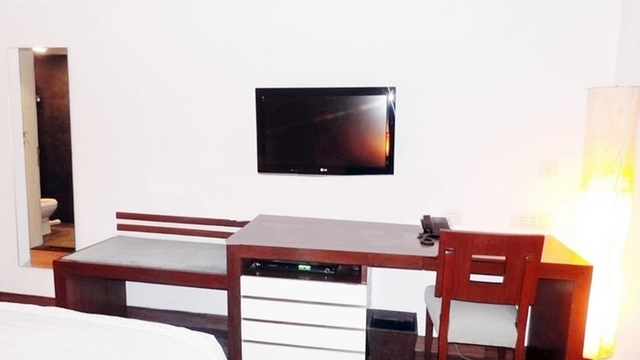 In-room amenities include air-conditioning, wi-fi access, satellite television, tea/coffee maker, mini-refrigerator, RO purified drinking water on tap, work desk and chair and attached bath with toiletries. 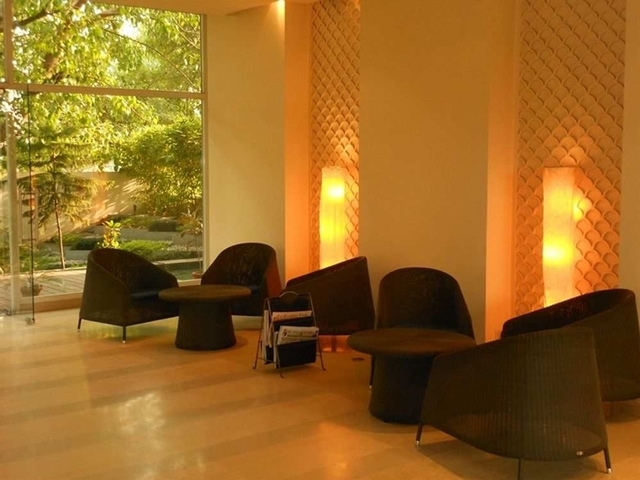 The on-site restaurant, The Clover Coffee Shop offering an indoor as well as outdoor seating caters only to its in-house guests and provides in-room dining as well. 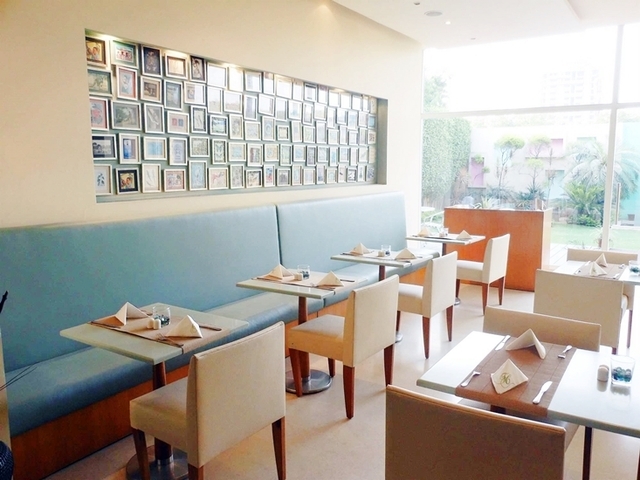 Considered one of the popular restaurants in Gurgaon, it serves lip-smacking varieties from multiple cuisines to satiate your palates. 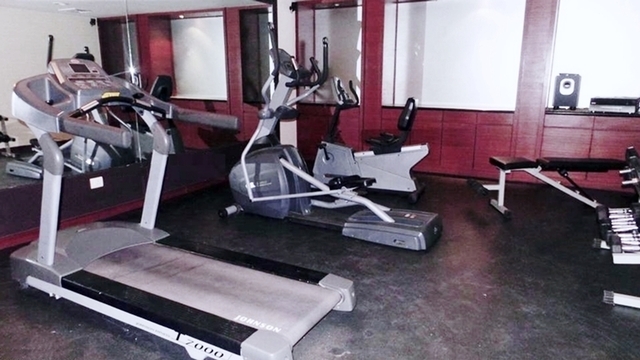 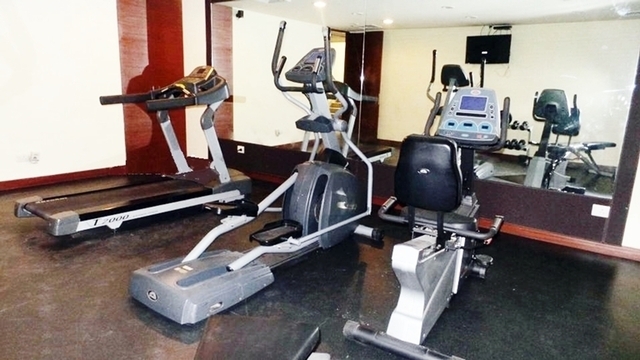 The hotel also had a fitness centre, banquet and conference facilities, 24-hour front desk, laundry and dry-cleaning service. 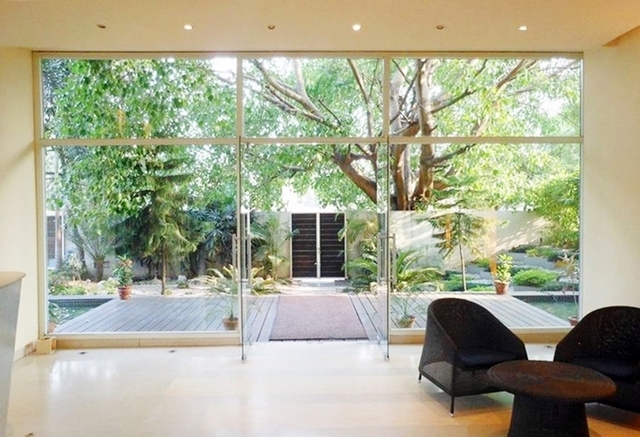 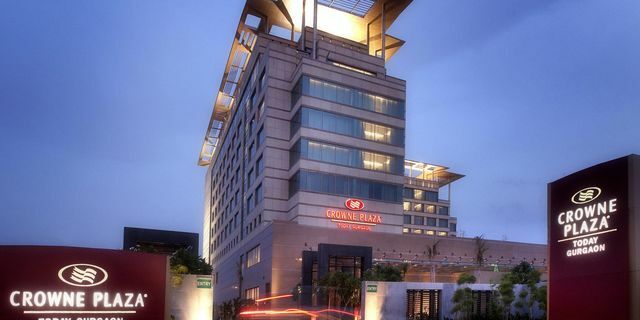 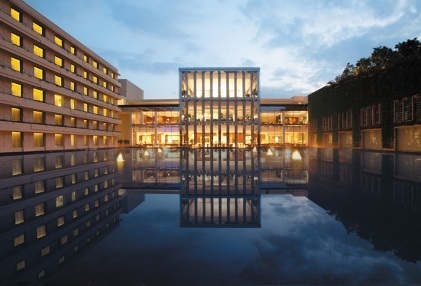 Whether it is about watching birds at the Sultanpur Bird Sanctuary, catching a live performance at the Kingdom of Dreams, ice-skating at Ambience Mall, shopping in Gurgaon malls, or rock-climbing and hot-air ballooning at Damdama Lake, one is never short of things to do in Gurgaon. 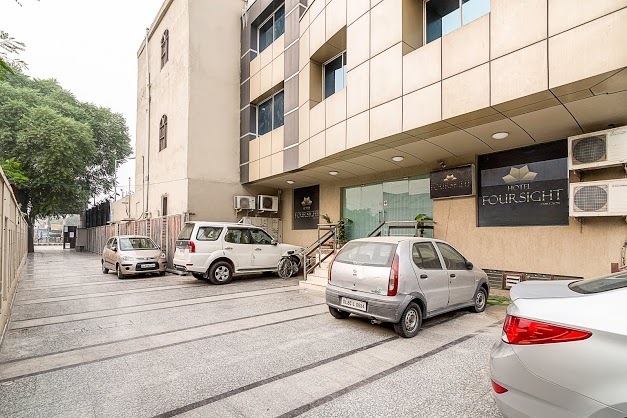 The Museum of Folk and Tribal Art, Heritage Transport Museum, Appu Ghar Water Park, Aravalli Biodiversity Park, Revoli Garden, Sheetla Mata Temple, and NeverEnuf Garden Railway infotainment park are some of the popular places to visit in Gurgaon. 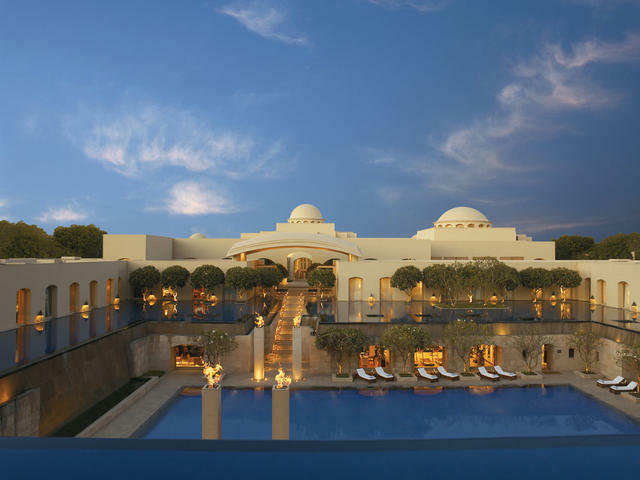 While September to October is the best time to visit Gurgaon, avoid planning a trip in January as the weather gets extremely cold and foggy.